Thursdays are for burgers at The Countess. Build two burgers of your dreams, get two glasses of local craft beer and a dessert all for R180. The next special is taking place on 20 September, so be sure to book your spot! The Countess interior. Photo supplied. Take the family for a slap-up Sunday lunch buffet for only R230 per person (children up to six years old eat for free). 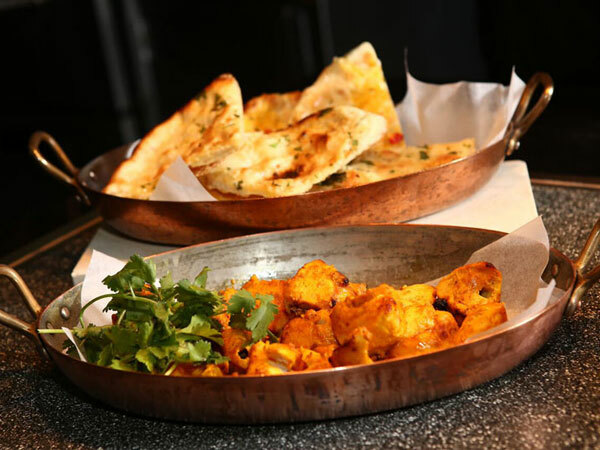 The lunch includes a cold selection, an oyster bar, carvery, and other dishes like tomato bredie and chicken curry. The lunch ends on a selection of desserts. There’s also live entertainment to add a little something extra to the day. 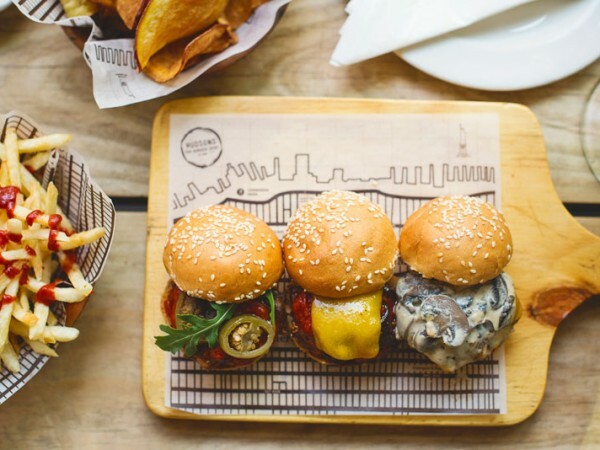 On Thursdays, enjoy a board of sliders for R20 per burger. Think options topped with double cheddar and caramelised onions; mozzarella and cheddar with BBQ beef rib meat; and a rich mushroom sauce. Sliders at Hudson’s. Photo by Claire Gunn Photography. Sip your way into the weekend with Moyo’s Phuza Fridays. Enjoy a Moyo Classic cocktail between 5pm and 7pm on Fridays for only R39. Also look out for the Heritage Day braai menu with meat, sides and desserts, a welcome drink, and live entertainment for R199 per person. On Mondays, grab two cheese or mushroom burgers for the price of one. You can also pair your burger with the Pick Your Poison drink special, when you can sip on two selected beers, glasses of wine, or cocktails for the price of one between 4pm and 7pm. Burgers not your thing? Every Tuesday you can grab two pizzas and get the cheapest one free. On Saturdays at the Bryanston branch, ladies get free Gin up my Cobbler, Pineapple Express, and Sherbet Smack cocktails between 7pm and 9pm. A burger at Tiger’s Milk. Photo supplied. Tuck into daily lunch specials at this popular pub. Between 12pm and 4pm, diners can enjoy dishes like an 800g baby chicken with a peri-peri or lemon and herb basting, chips, and a beer for R80; a 350g T-bone steak with sides and a beer for R95; a 100g chicken burger with chips and a beer for R45; and a 100g beef burger with chips and a beer for R49. Also look out for the Day Break breakfast for R25 with two eggs, toast, bacon and tomato. Take advantage of a whole range of deals at this meat lover’s restaurant. 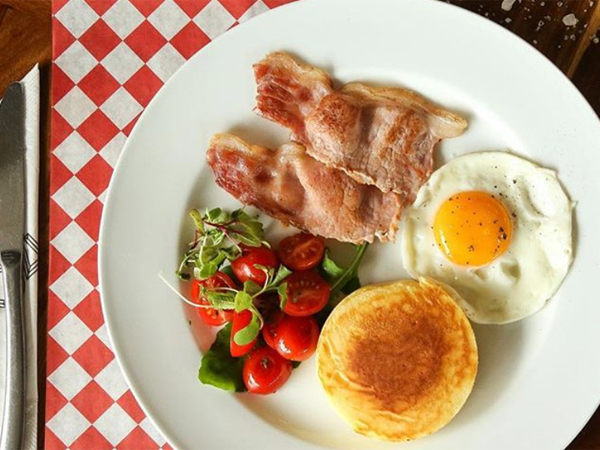 Get a Fast Lane breakfast from Monday to Friday where you get two eggs, toast, bacon and a tomato for R37; an American flapjack stack with berry compote and cream for R42; an eisbein wrap with emmental cheese and chips for R55; and an eisbein grill with chips for R125. 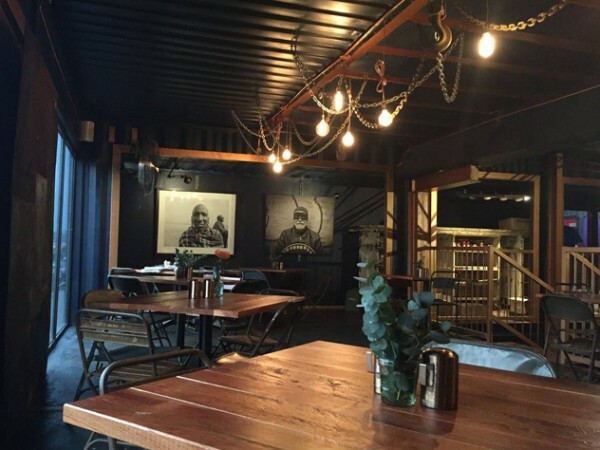 You won’t find anything on the large menu over R60 at this budget-friendly spot. The offering ranges from a breakfast wrap with bacon and eggs (R25) and a Greeny breakfast with two eggs, tomato, guacamole and toast (R30), to a cheeseburger and chips (R50) and fried hake with salad or chips and aioli (R38). On 19 and 20 September, indulge in a pizza and pasta buffet feast for only R99. The carb-fuelled event takes place monthly and lets you eat as much as you can from 6pm to 11pm. Kids under 10 years old pay R55 each. Head to this beautifully decorated spot for their weekday specials. Enjoy the burger-and-beer special on Mondays, where you get a juicy cheeseburger with a 330ml craft beer for R60. On Tuesdays, tuck into the ribs-and-wings special where you get 12 wings and fries for R99, 400g pork ribs for R99 or a ribs-and-wings combo for R149. Wednesday night is date night, when you can order two selected pastas and one bottle of wine for R189. Finally, on Thursdays ladies can sip one free G&T (and R35 thereafter) with every order of the Californian chicken. 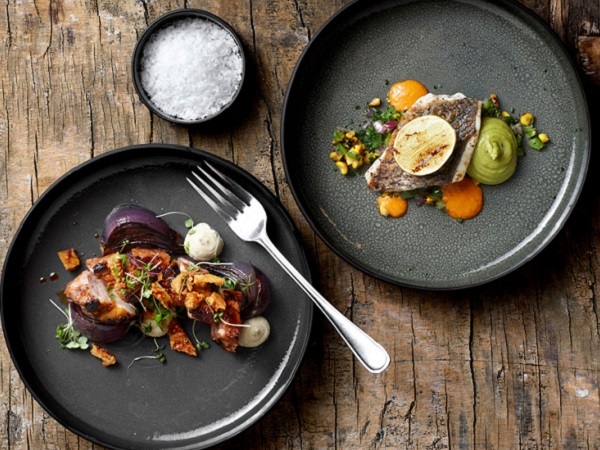 A selection of dishes at 1904 Bistro Americain. Photo supplied. Book your spot every Monday for the gourmet burger-and-chips special. The deal includes a 500ml draught and a choice from three burgers for R170. On Tuesdays, order two items from the tid-bit menu and get the third free. 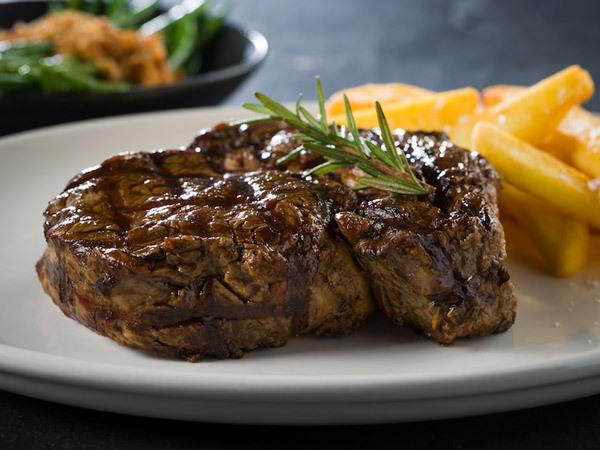 On Wednesdays, diners can get a 600g sirloin on the bone (including sides and sauces) for only R195. There’s also a wine tasting and tid-bit deal on Thursdays for R175 per person and a power lunch special every weekday, when you can get a two-course or three-course meal with a beverage for R175 or R205 respectively. Taco Tuesdays are a thing at this vibey spot. Book a table and get four tacos and only pay for two. Wednesdays are quesadilla nights: get a complimentary glass of red or white Durbanville Hills wine with every quesadilla ordered. 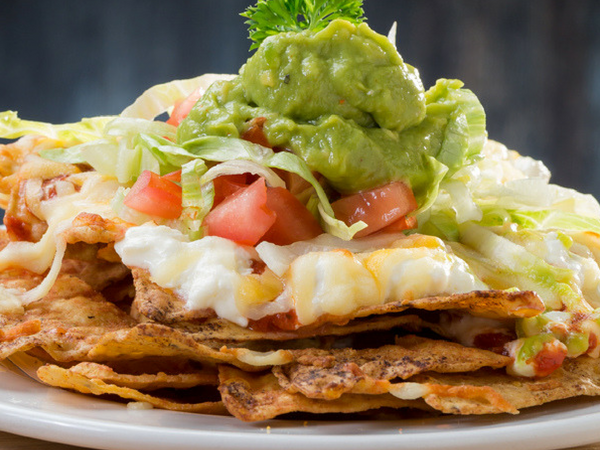 On Thursdays, feast on a fully loaded portion of nachos with salsa, queso, guacamole and a topping of your choice for half price every Thursday. Get festive on Saturdays with the Saturday sundowner tequila special –where you buy four Jimador Tequilas and only pay for two. 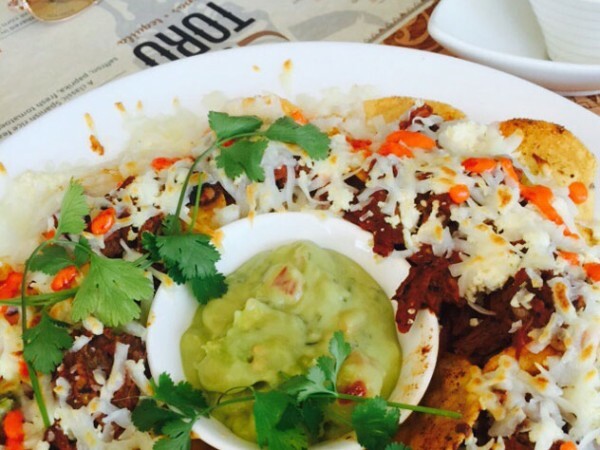 The colourful cheesy nacho offering at El Toro. Photo supplied. End your day off the right way and enjoy half-price cocktails, draughts and appetisers every weekday from 4.30pm to 6.30pm. On Thursdays, enjoy a board of sliders for R20 per burger. Think options topped with double cheddar and caramelised onions; mozzarella and cheddar with BBQ beef rib meat; and a rich mushroom sauce. On Saturdays there’s live entertainment as well as drinks specials like a double Jack Daniels for R40, Jack Fire shooters for R20, and selected cocktails for R50. This colourful local gem is known for its gourmet burgers and crazy shakes. Their specials board is just as festive, with great deals throughout the week. Head here for the weekday lunchtime deal, when you can get a quarter chicken or 250g pork ribs and a free glass of house wine for R65. Friday is bottomless wine night, when all ladies get bottomless house wine for R99. There’s also a killer breakfast special with two eggs, bacon, toast and fries for R29. On Tuesdays kids under 12 years old also eat for free. 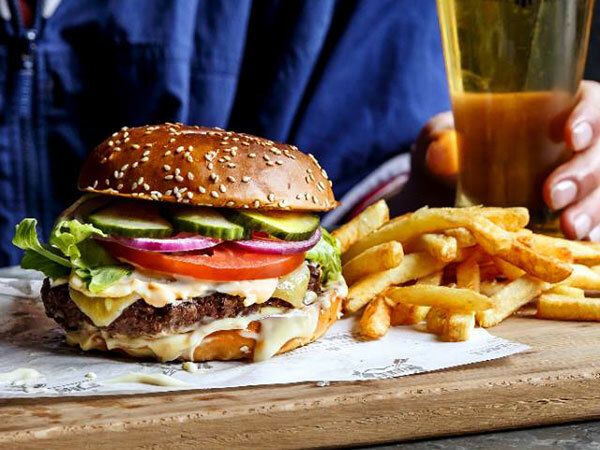 Get two burgers and two beers for only R99 on Tuesdays. Also enjoy the burger-and-beer or the pizza-and-beer special on Wednesdays. Get your choice of burger or pizza with a Robson’s Beer for R89. 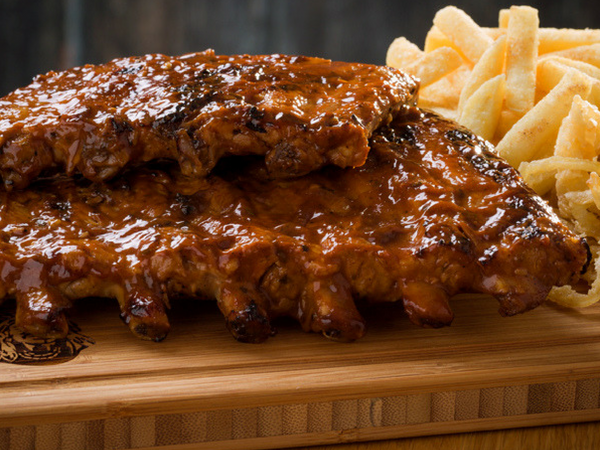 On Thursday evenings, roll up your sleeves for bottomless ribs and pizza for only R159. To round off the week, get buy-one-get-one-free cocktails on Sundays from 3pm to 5pm. There’s also a pizza deal from 5pm, when you order one and get the second at half price. Book your spot for Vasco’s themed buffet evenings. Enjoy Off The Hook Seafood Evenings every Friday for R355 per person, or the Flavours of the East curry buffet every Saturday night for R280 per person. If you book for four people, you’ll pay for three only. The curry buffet at Vasco’s. Photo supplied. 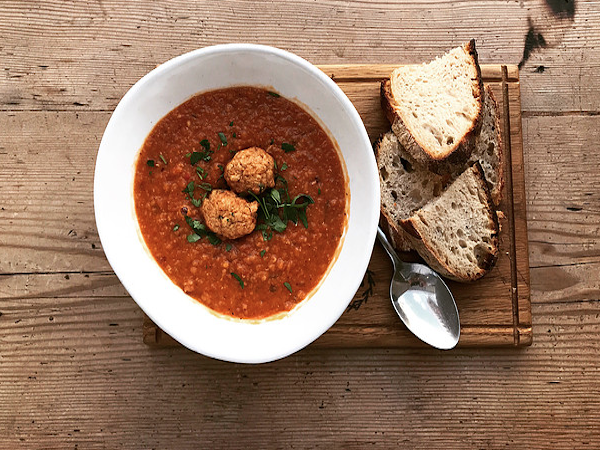 This laid-back restaurant brand offers a range of specials that are designed to fill you up without emptying your wallet. From 4pm to 7pm daily, enjoy dishes like shroomy sirloin steak with sides for R130; a bacon, chicken and pineapple pizza for R95; 600g pork ribs with fries and onion rings for R130; and drinks specials like R20 Budweisers and R40 cocktails. This buzzing Bree Street spot offers deals daily with their Social Hour special from 4pm to 7pm. 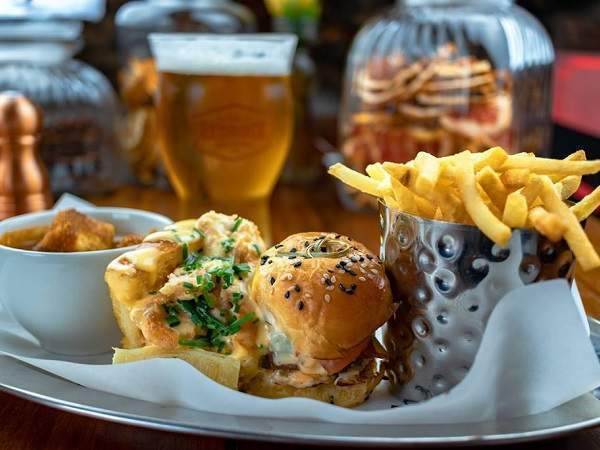 This includes two-for-one selected beers, wines and cocktails plus bar bites for only R38 each. Food at Burger & Lobster. Photo supplied. This cheerful pizza spot runs a weekday happy hour special from 4.30pm to 6.30pm. This deal includes half-price beers, house wine, frozen cocktails (one round at a time) and half-price starters (two per customer). If you’re a student, you can also get 10% off your bill at any time and on any day. 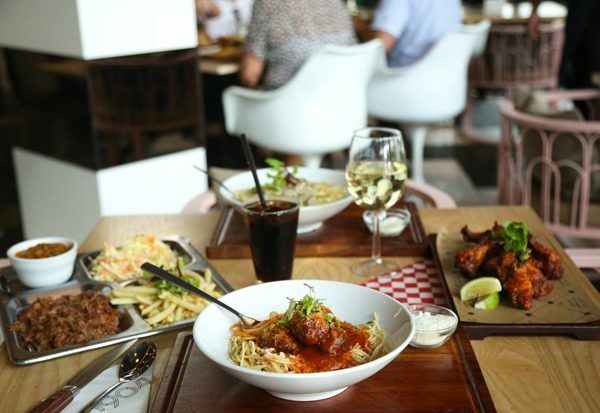 Plus there’s the Da Vinci’s lunch special, when you can order dishes like burgers and chips, margherita pizzas, beef lasagne and chicken schnitzels for R50 each. End your day off the right way with half-price cocktails, draughts and appetisers every weekday from 4.30 to 6.30pm. On Thursdays, enjoy a board of sliders for R20 per burger. If you head to the Kloof Street branch in Gardens, take advantage of the weekday lunch specials where you get a range of dishes for R55 each. Think falafel salad with quinoa and feta; a chicken taco with two cheeses and a cab driver sauce; crumbed mac ’n cheese with truffle sauce; or a 120g beef burger with cheddar, lettuce, pickles and fries. 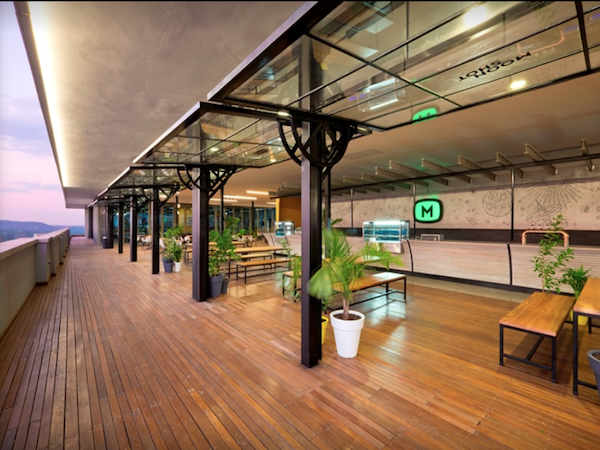 End off the week with a bang at the Bree Street La Parada, where you can enjoy live music and two-for-one drinks from 4pm to 7pm. Colourful dishes La Parada. Photo supplied. Book a table with a sea view and tuck into seafood platters and combos with a 25% discount on Mondays and Tuesdays. Wednesdays are for sushi, with a half-price sushi deal that runs all day. On Saturdays, enjoy a plate of hake and chips plus a beer, gingerbeer or glass of wine for R89. Every Monday to Sunday from 12pm to 5pm – as well as Sunday, Monday and Tuesday evenings – this sushi spot offers a value menu with discounted prices on certain sushi dishes. Also enjoy the happy hour daily from 3pm to 6pm, with drinks specials like 50% off standard cocktails, two-for-one Newlands draughts, two-for-one Pongrácz bubbly, and R150 Tanqueray mojito jugs. On Mondays, grab two cheese or mushroom burgers for the price of one. You can also pair your burger with the Pick Your Poison drink special, when you can sip on two selected beers, glasses of wine, or cocktails for the price of one between 4pm and 7pm. Burgers not your thing? Every Tuesday you can grab two pizzas and get the cheapest one free. 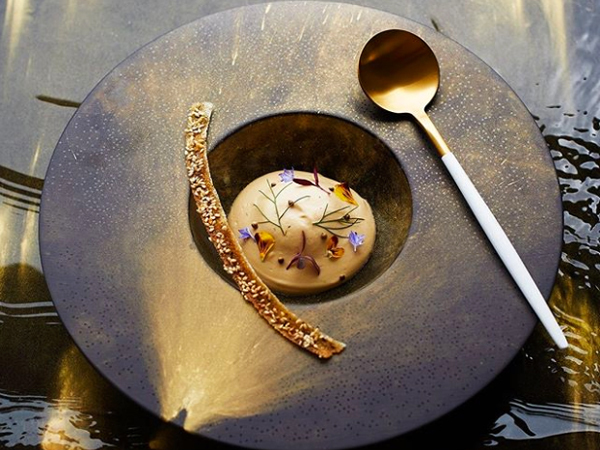 You can book at all of these restaurants with a few clicks using the new Eat Out app. Download it now and register to make bookings at restaurants around the country.